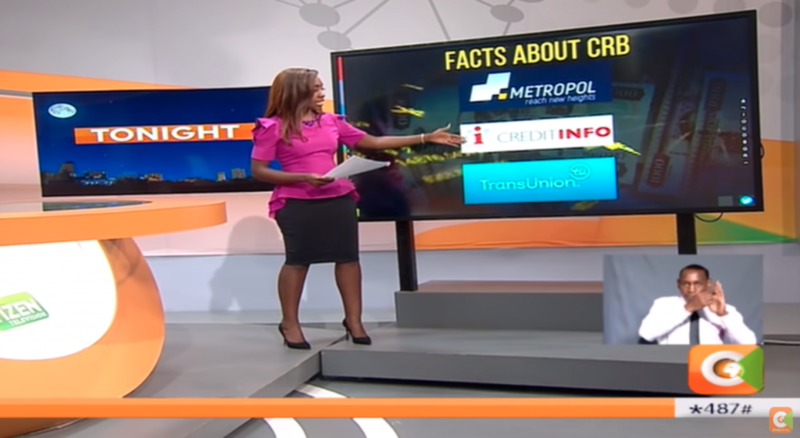 Last week, a leading TV station in Kenya – Citizen TV did a story on Digital Lending Apps and their impact in Kenya. There has been a sharp rise in the number of mobile lending apps in the country and the worry is about how people are accumulating debt and borrowing from the various apps simultaneously and defaulting therefore affecting their credit score. Creditinfo reached out to the station to explain the role of CRB’s and how they benefit individuals. Everyday we strive to change the misconceptions of negative listing and try and educate on the importance of paying loans on time and the benefits of a good credit score.